Everyone has heard of Audrey Hepburn…and if you haven’t where have you been for the last 50 years? Audrey Hepburn is one of the most well known actresses of the 20th Century, known not only for her films, but also for her beauty. 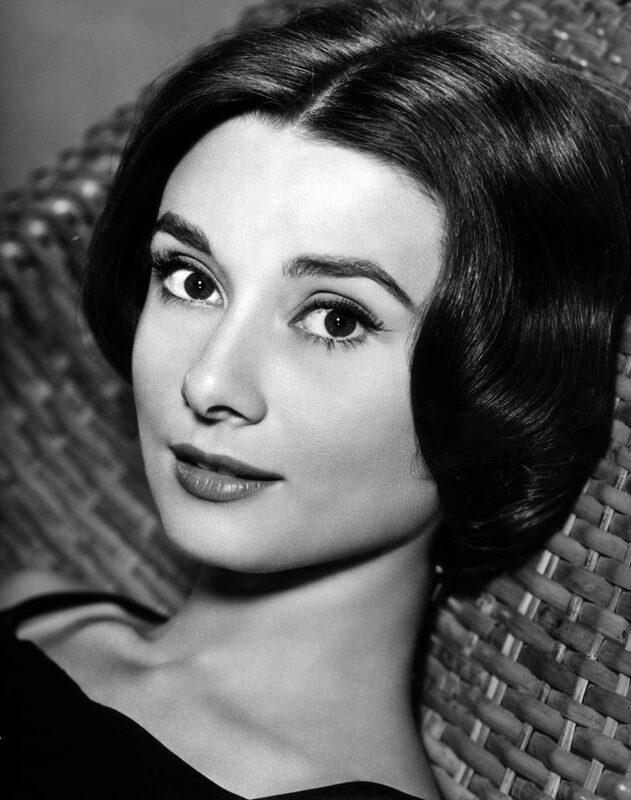 However, Audrey Hepburn has always held a special place in my heart. There are many reasons for this, but the most important reason is how she so actively encouraged people to find the best in themselves. She encouraged people to love themselves the way they are. I think that everyone has their own individual, amazing qualities. It’s just searching, hunting for them and recognising that they are what make you different from everyone else. Growing up I never really felt comfortable in my body. I felt too tall, too skinny and my hair was too flat. It wasn’t until I read a book about Audrey Hepburn that I realised that I needed to embrace what I saw as flaws. Following on from that I rewatched ‘Breakfast at Tiffany’s’ for about the 20th time. Breakfast at Tiffany’s is still my favourite movie of all time. I still find it tricky sometimes to love my flaws. The scar on my knee annoys me sometimes, but then I remember that it is an amazing story to tell, and every time I tell it it gets more and more flamboyant. As Audrey said, “The most important thing is to enjoy your life, to be happy. It’s all that matters”. Another thing that I love about Audrey Hepburn is how she put so much work into UNICEF. She is truly an inspiration for all. After WW2, she was given food and medical relief by UNICEF, so she had a personal connection to the organisation. Realising how much you can do for others is so important. Sometimes even the smallest action can make a world of difference. The older you get the more you figure out just how much you can help others. Written by Kat H.. You can find her writing on her blog, Feminish, on Twitter and on Instagram. Thank you 🙂 Audrey Hepburn was (and still is) such an inspiration! She was stunning! And you are right, she was full of wise advice. I love so many of her quotes – she is definitely someone to look up to!